This Range Is Matte But Creamy. This Is A Fabulous Formula. 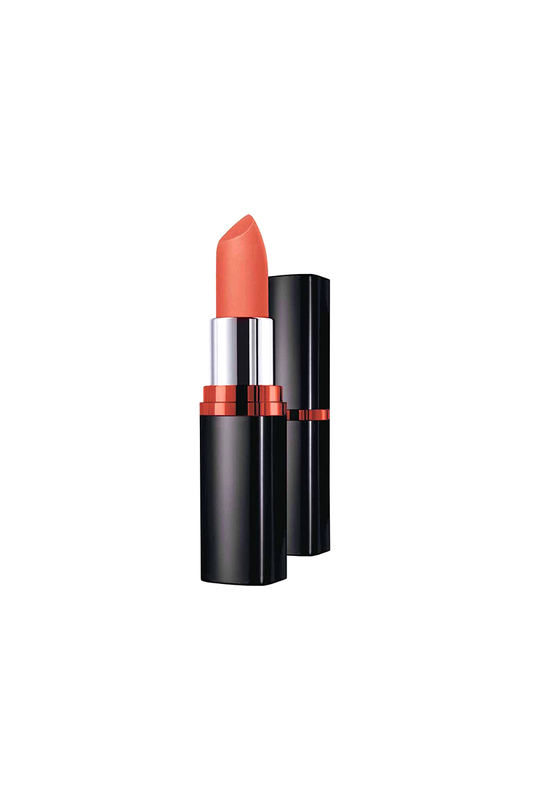 The Finish Is Matte Without Feeling Dry On Lips. The Range Contains A Lot Of Colors To Suit Your Every Mood.